Fantastic Waterfront Views in this third floor 2 Bedroom 2 Bath Condo. Light & Bright Open Living/Dining Area with Gas Fireplace. Contemporary Kitchen that opens to the Main Living Area. Master Bedroom with Private Bath and Large Walk in Closet. Open Water Views of Tampa Bay from all windows. Trash, Lawn & Pool Maintenance included in the Rent. 12 MONTH MINIMUM LEASE. 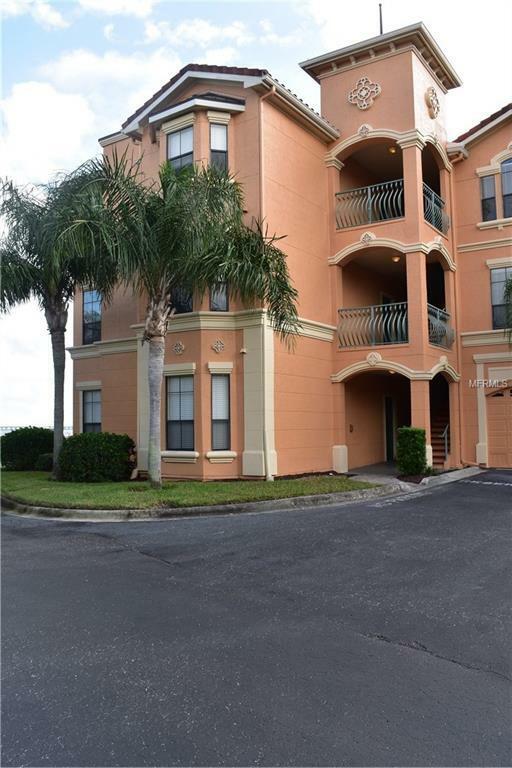 The Condo is located in the Gated Grand Bellagio Community with a 1.5 Mile Lighted Waterfront Walking Path. 24/7 Fitness Center, Waterfront Pool & Spa. Easy Access to Shopping, Entertainment and Area Beaches. Listing provided courtesy of Arbors Management & Realty.